Narendra Modi-led NDA government on Friday appointed Krishnamurthy Subramanian as Chief Economic Advisor for a period of 3 years. 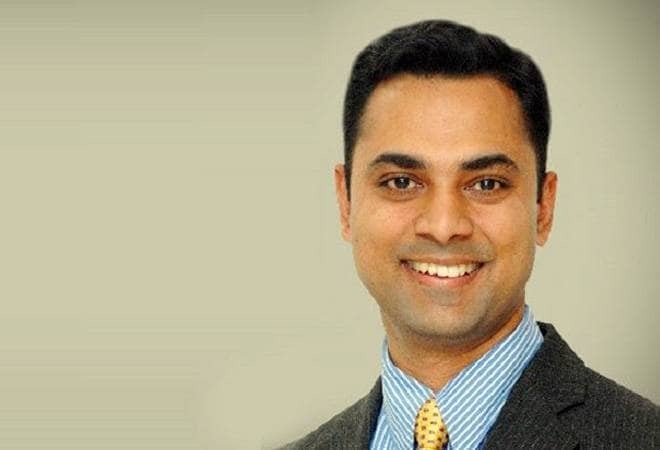 A PhD from Chicago-Booth and a top-ranking IIT-IIM alumnus, Krishnamurthy Subramanian is serving as Associate Professor of Finance (with tenure) and Executive Director for the Centre for Analytical Finance at the Indian School of Business, a top business school in India. The government had invited applications for the post of chief economic Advisor to replace Arvind Subramanian who resigned from the post on 20 June this year and returned to the US. The newly appointed CEA has really got his task cut out as his appointment comes barely 50 days before the Economic Survey through which the government would like to present its economic outlook ahead of the 2019 polls in the absence of a full budget. Interestingly, while his predecessor, Arvind Subramanium recently called demonetisation "draconian" in his soon-to-be-released book 'Of Counsel', Subramanian has been a strong supporter of the move. Through several writings and publications, he has praised the Prime Minister Narendra Modi's controversial decision to remove most of its banknotes from circulation. As part of his corporate policy work, Subramanian serves on the boards of Bandhan Bank, the National Institute of Bank Management, and the RBI Academy.